Are you longing to feel safe and cherished in a relationship? Do you often attract the wrong people? 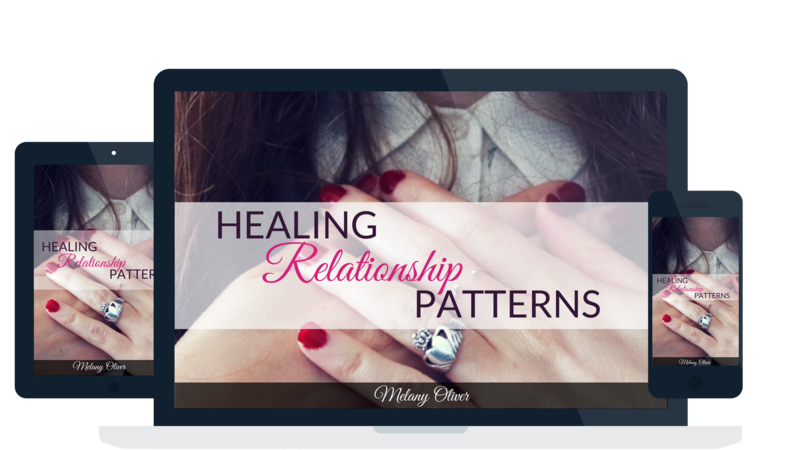 Are you tired of your relationships failing over & over again? Are you scared to open your heart yet again, just to be disappointed & hurt? Would you like to finally break-free from these patterns & attract an amazingly loving & committed partner into your life? If so, it's time to discover how to actually fine tune your heart to attract healthier, happier & more fulfilling relationship! This programme will take some soul searching to get started, so it's not for everyone. Most people have created a comfort zone inside this cocoon of limiting patterns that is deceptively safe, but they will never be truly free until they can escape it. Start releasing those overwhelming recurring negative thoughts & suppressed toxic emotions so you can immediately feel lighter about these heart matters. Restore your chakra energies & repair your subtle bodies from the damage of past hurts so you can align with your heart and feel balanced once again. Accelerate your Heart's expansion by letting go of all the fears so you can reconnect to your true essence, LOVE. 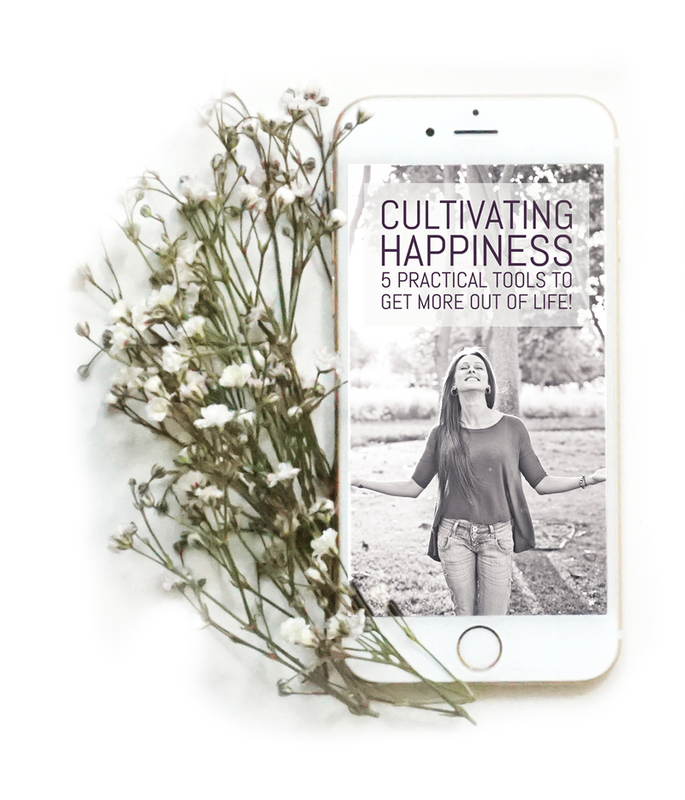 Discover the false heart-core beliefs created in the past, so you can break-free from the recurring negative experiences and start feeling more at peace within yourself & your past. Integrate all the lessons into your heart so you can start transforming them from the inside out and allow new more loving heart-to-heart relationships to emerge. Learn why you are being triggered by qualities you despise in others so that you stop reacting and start responding and attract the qualities you want instead! Plant new & healthy heart wisdom so that you can start feeling more joy and magnetising more of your heart's desires! You’ll also receive my Healing the Broken Heart ​Complete Downloadable Audio Program! (Value $197) A Step-by-Step Program to Transcend Heartache & ​Heal Your Heart so You Can Get Over Your Ex Now! Instant Access No More Waiting! Healing the Broken Heart & Healing Relationship Patterns Programme! Or Pay in 3 Monthly Instalments of USD $99 ONLY! P.S. If you feel you need more individualized support and would like to do this program one-on-one with me, click here to book a complimentary consultation. The consultation will be via Skype or phone and we will discuss if this program is what you need and if not the best option for you. If you are ready to do the inner work so that you can Fine-Tune Your Heart Energy & prepare you to manifest your life partner & start harmonising all your relationships.. Now is the time to start thinking about what your future will look like when your Soul partner is part of it & you are surrounded by friends & family in a joyful & loving way.